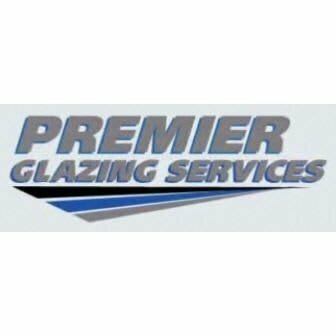 Over 50 years experience in the Glass & Glazing Industry. We offer a reliable honest service throughout South Yorkshire. Very competitively priced.